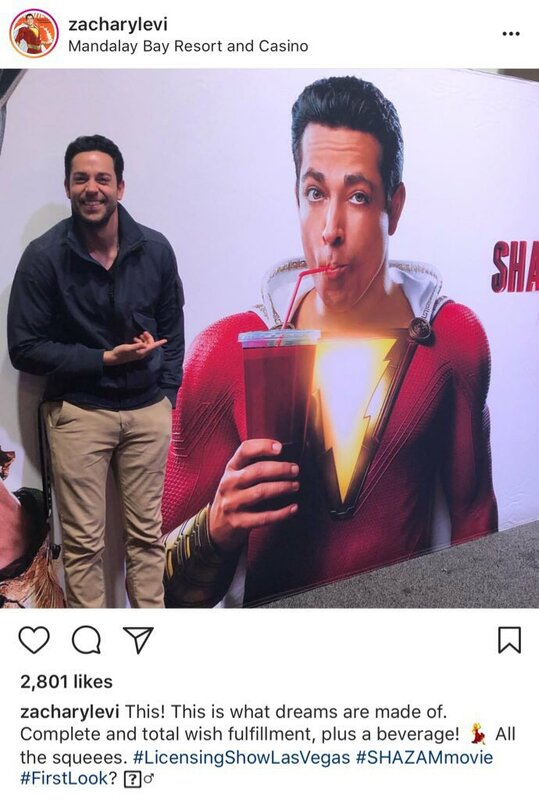 Filimg of "SHAZAM!" is over, promo push begins! Well, it's in the can, and now it is up to the editors to put it together and the PR people to get people to go see it! That's right, a few weeks ago it was announced the the filming of the new DC movie "SHAZAM!" based on the New 52 character who is a re-interpretation of the original Captain Marvel, was wrapped, the first promo pictures have been released, and the director has even started making his own spoofs. Of course, this is all in keeping with the expectations and statements that this is going to be a "lighter" movie than those in the latest wave of DC superhero movies. I may write something more insightful later, but this is a very busy week for me! Here is the article to which this post specifically refers. And here is a little article with the image that appears above in which the director talks about the reasons for the costume design.